The oldest, strongest joint in woodworking, and metalworking without doubt. It is considered the most appropriate method of joining two pieces of wood together crossways. In the simplest terms, a mortise and tenon joint consists of the end of one piece fashioned to fit into a hole in another piece. It’s not rocket science, but it is practical, efficient, and appealing. While these joints are used in stone and metalworking, they’re most commonly found in woodwork. One block of wood is cut so that there is a cylindrical or rectangular hole, called the mortise, that goes either fully or partly through it. 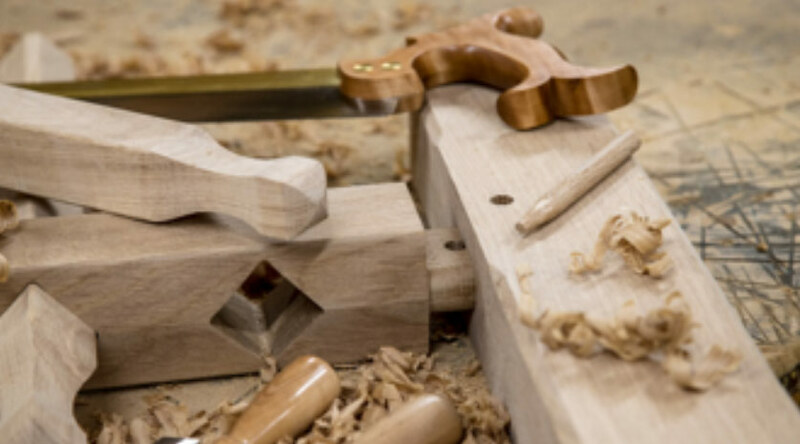 The second block of wood is cut so that its tip, called the tenon, is the exact shape of the mortise. All Penchard Timber Gates are made using this proven method of construction. It is the most vital part of the gate, and yet you can never see it! Hidden away is this historically tested craft – but look out for the round dowels on the face of the timber, as this gives away where they are. The dowels you can see are driven through the joint to hold the joint together and adds extra character to the gate. A mortise and tenon joint is a traditional blacksmithing method of joining metal. Not only is it inherently strong but it can be used as detailing, and in a very expressive way as a design feature. 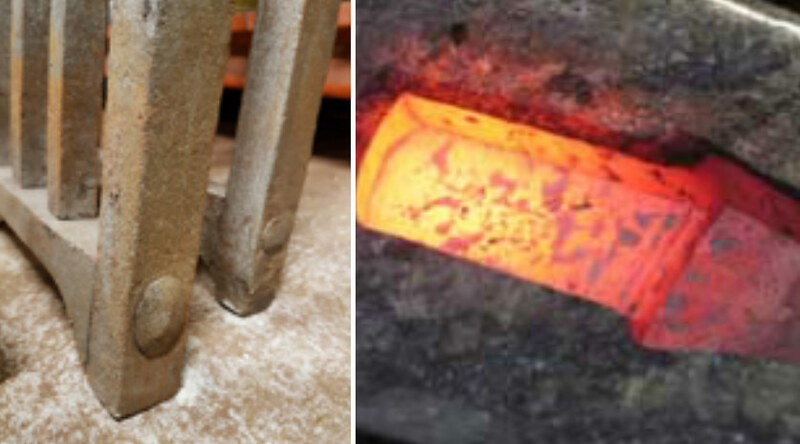 Nowadays modern welding has taken over the use of this method in metalworking, and at Penchard we have also reverted to the modern technique, and as standard our gates are welded together. But is still applied where traditional and exquisite quality gates are required, and Penchard can offer this ‘now rare’ metalworking feature. We view it as a privilege when a client appreciates such craftsmanship and quality. It may be one of the oldest construction techniques in the world. Near the German city of Leipzig, archaeologists discovered the oldest preserved wood-frame architecture in the world. These ancient houses, dating to about 7,000 years ago, were built with mortise and tenon joints. 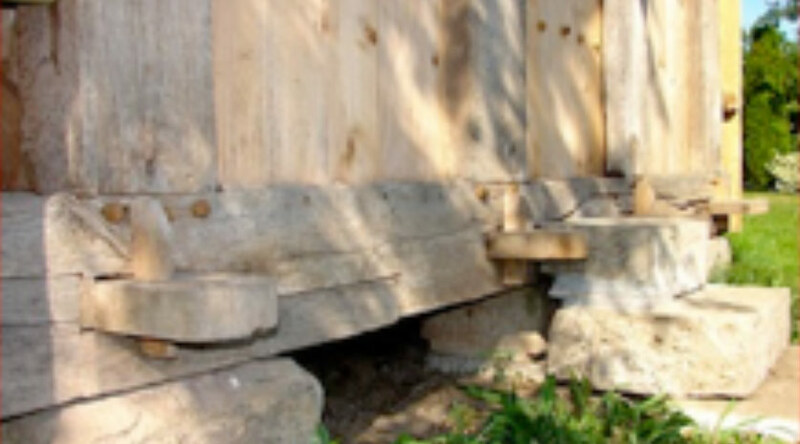 Later, the ancient Romans made heavy use of this technique in wood-frame construction and stonework. If there’s any ancient cultures whose building practices you should take seriously, it’s the ancient Romans. They built more temples, houses, forts, walls, aqueducts, arches, roads, and palaces than anyone in the ancient world.